파키스탄 “눈사태 실종 군인 수색 돕겠다” 거절한 인도, 왜? [아시아엔=라훌 아이자즈 기자·번역 김아람 기자] 3일 인도 카슈미르 지역에서 발생한 눈사태로 10명 이상의 인도 군인이 실종됐다. 이튿날인 4일, 인접국 파키스탄의 군작전사령관은 인도에 “수색을 돕겠다”며 도움의 손길을 건넸으나, 거절당한 것으로 알려졌다. “필요한 지원은 모두 갖춰졌다”는 것이 이유였다. 사고가 발생한 지역은 인도-파키스탄 영유권 분쟁지역인 시아첸 빙하의 인도군 초소 부근으로, 겨울에는 온도가 영하 60도까지 내려가는 강추위에 눈사태가 잦은 곳이다. 이곳에선 인명사고도 잦다. 지난 1월에는 군인 4명이 사망했으며, 2015년에도 군 차량이 눈사태로 파묻혀 4명의 군인이 사망하는 사고가 있었다. 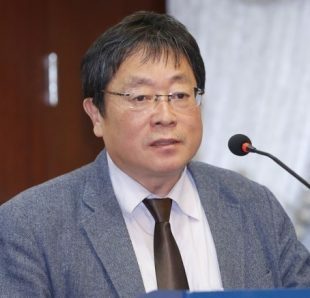 지난 1984년 이후 해당 지역에서 사망한 군인만 8천여명으로 추산되며, 대부분 영토분쟁으로 인한 전쟁보다는 산사태, 고산병, 동상, 심장마비 등 환경으로 인한 사망이 많았다. Pakistan Army director general military operations (DGMO) called his Indian counterpart on Thursday and offered assistance for the rescue of Indian Army personnel who went missing after an avalanche hit the Siachen glacier area. Ten Indian soldiers were feared buried in an avalanche that hit Siachen glacier in the India-held portion of Kashmir on Wednesday,?The soldiers were hit while on duty at a post at an altitude of 19,000 feet. However, the Indian DGMO declined Pakistan’s offer for help in rescuing Indian soldiers, saying necessary resources had already been put in place. “During the conversation, he offered Pakistani help which was declined for now saying that enough resources have been put in place,” Times of India quoted sources as saying. 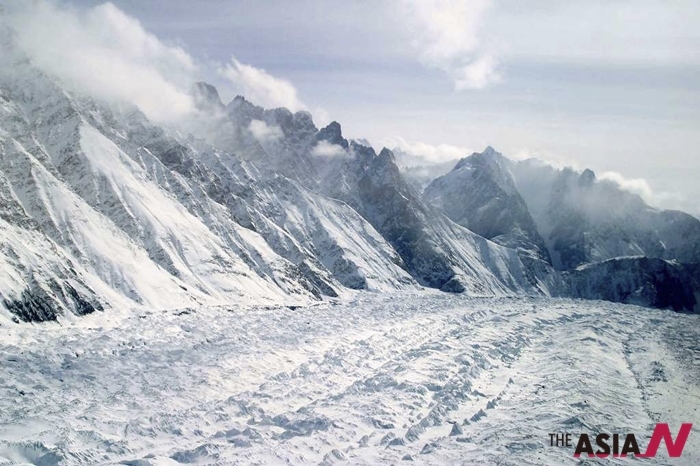 Avalanches and landslides are common at the Siachen Glacier during the winter and temperatures there can drop as low as minus 60 degrees Celsius. In January four soldiers were killed by an avalanche, while last year another four died when their vehicle was buried under an avalanche near Leh, the main city in the high-altitude region known as Ladakh. An estimated 8,000 troops have died on the glacier since 1984, almost all of them from avalanches, landslides, frostbite, altitude sickness or heart failure rather than combat.